In this course we will go through OTDR principles. 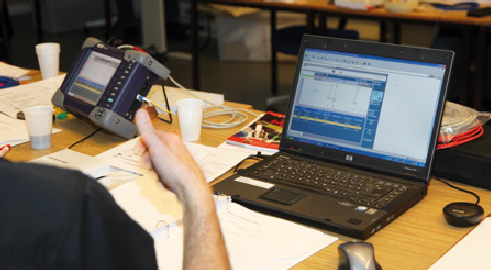 You will learn how to perform many measurements in practice, how to analyse the measurements, and what to be aware of. splicies, bends as well as shadows and “ghosts”.